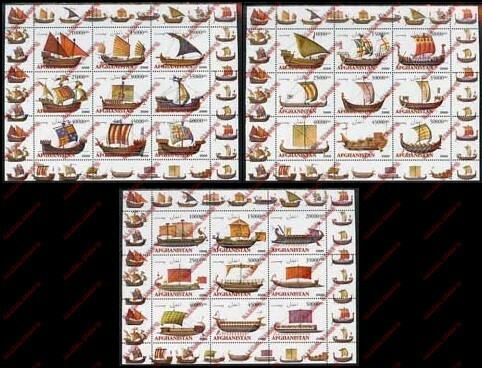 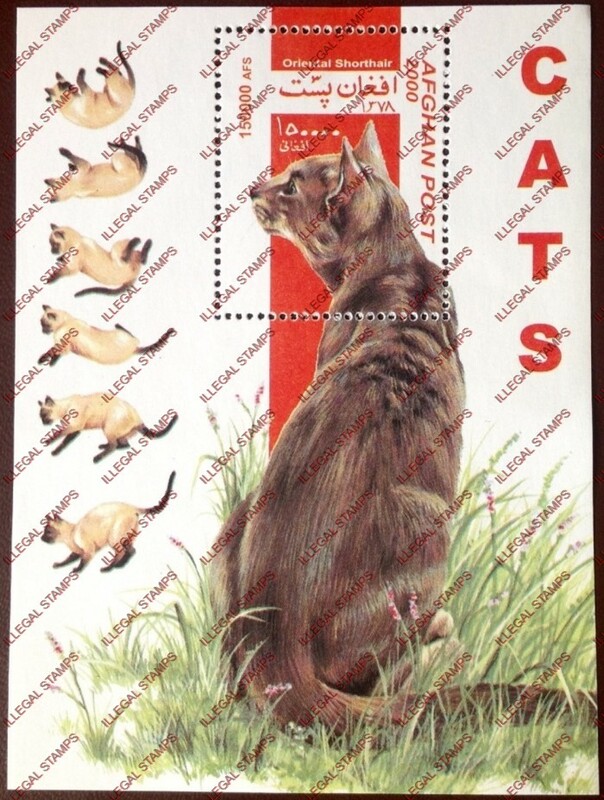 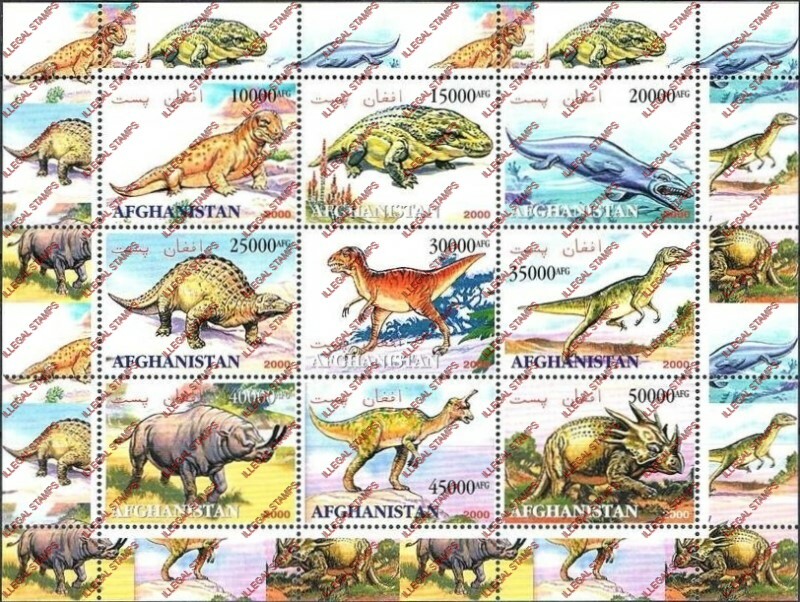 All imaged illegal stamps are for the year 2000. 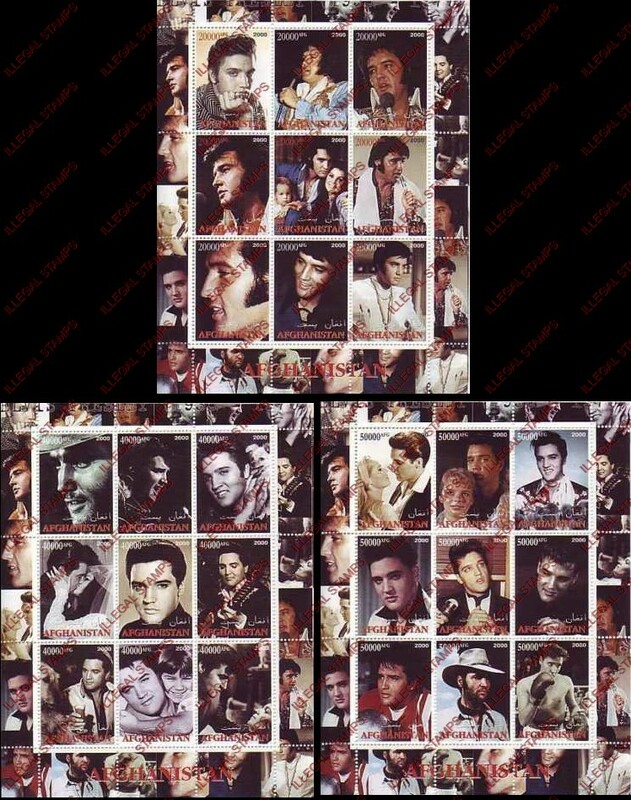 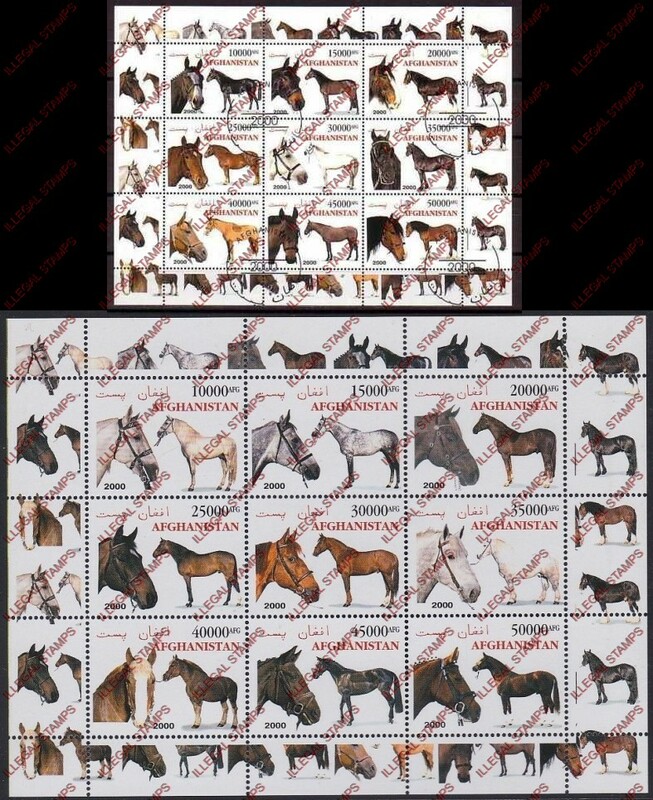 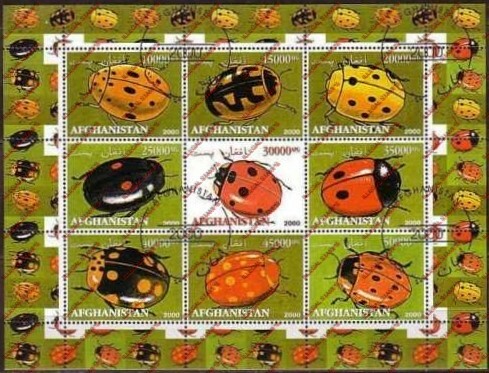 This is when new producers literally took over producing Afghanistan illegal stamps. 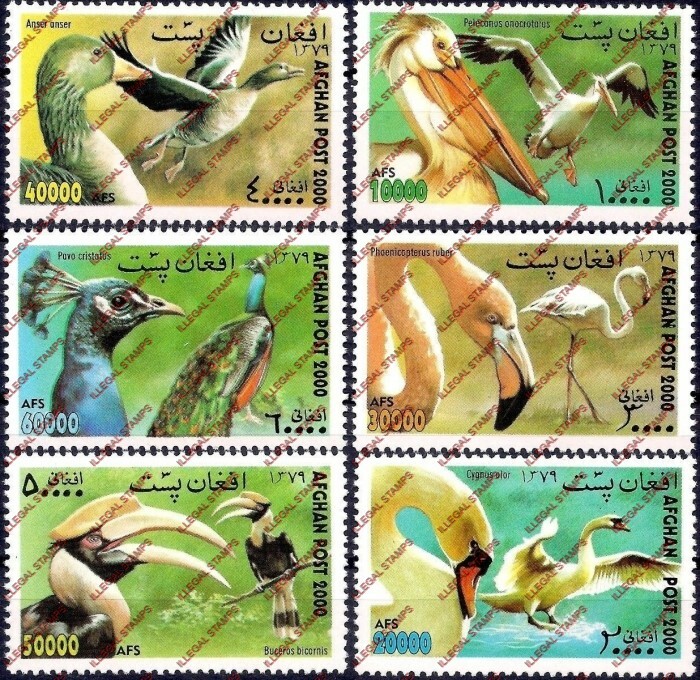 Listed in order of U.P.U. 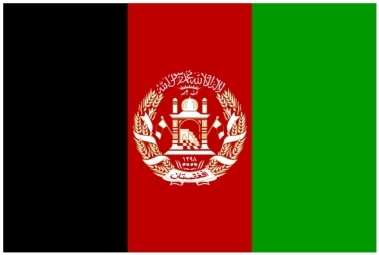 Circular 2. 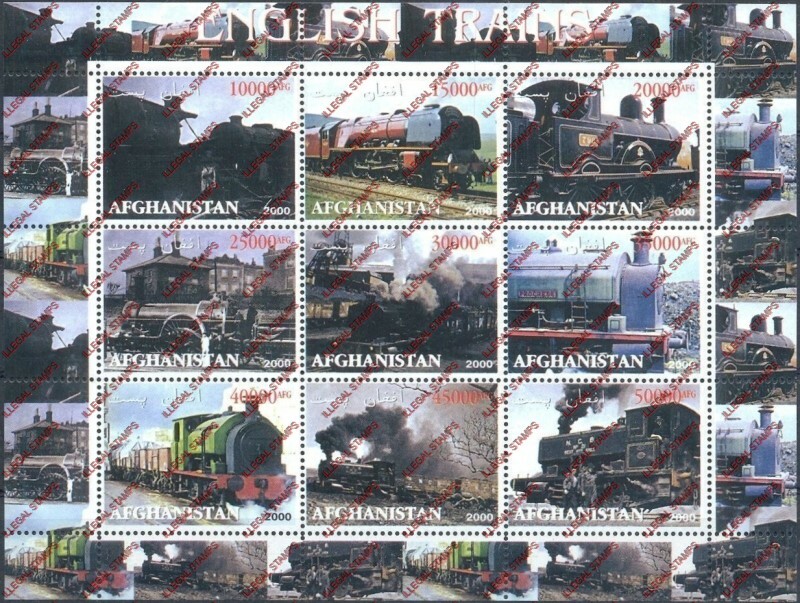 Images taken from the Stampdile network. 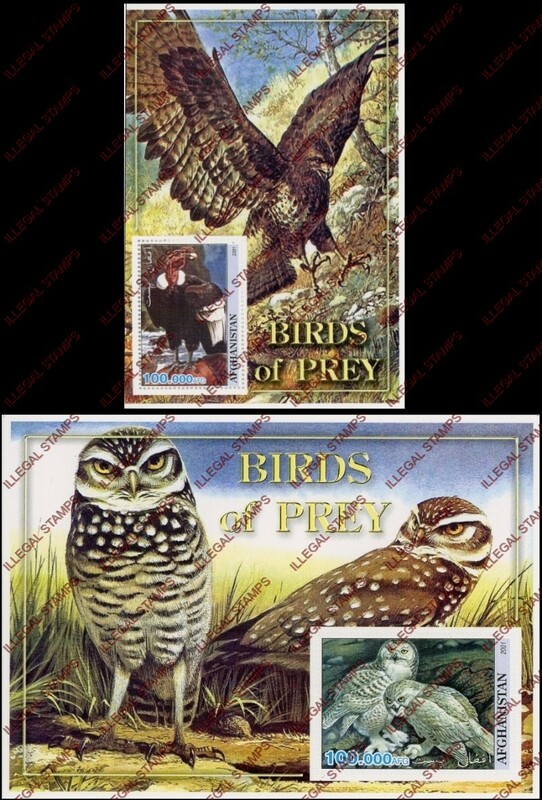 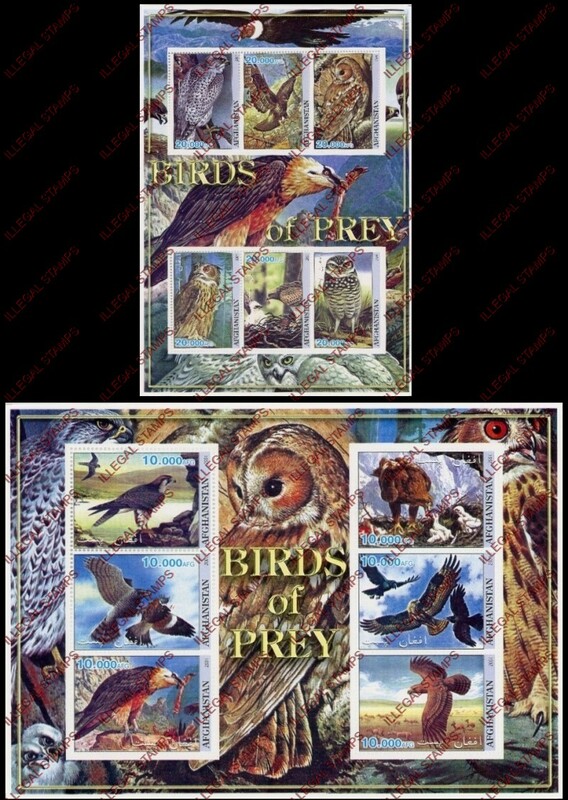 i could not find these available elsewhere at the time of the creation of this page. 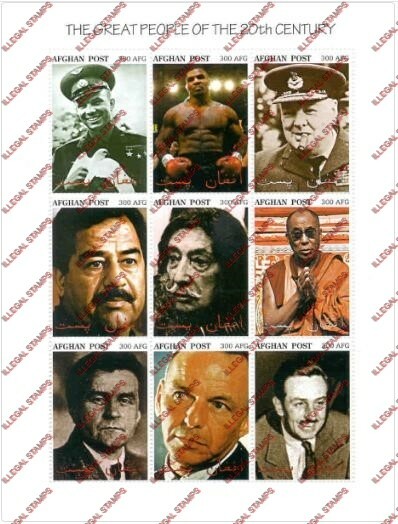 The circular is wrong in dating the Orchids souvenir sheet. 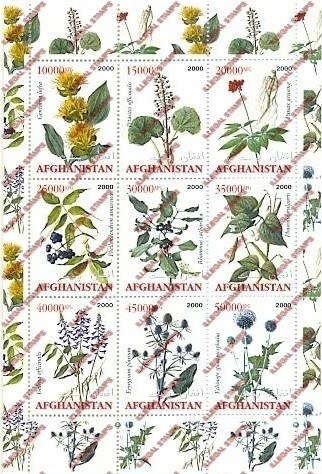 It is dated 1999. 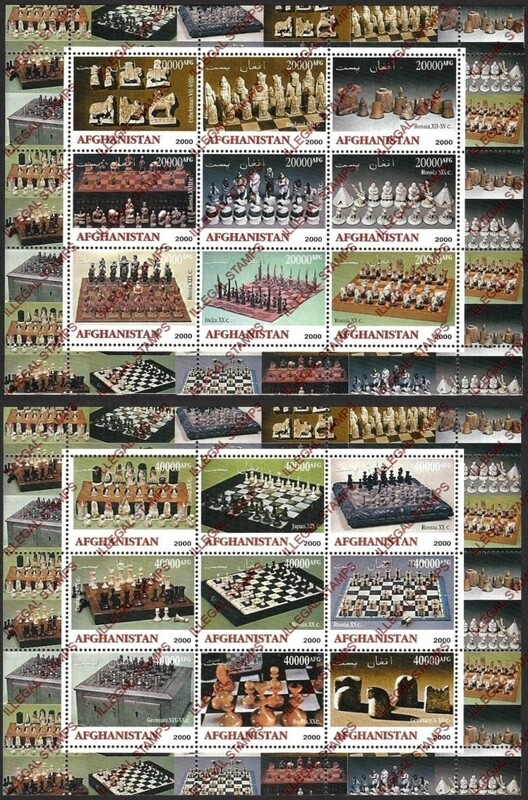 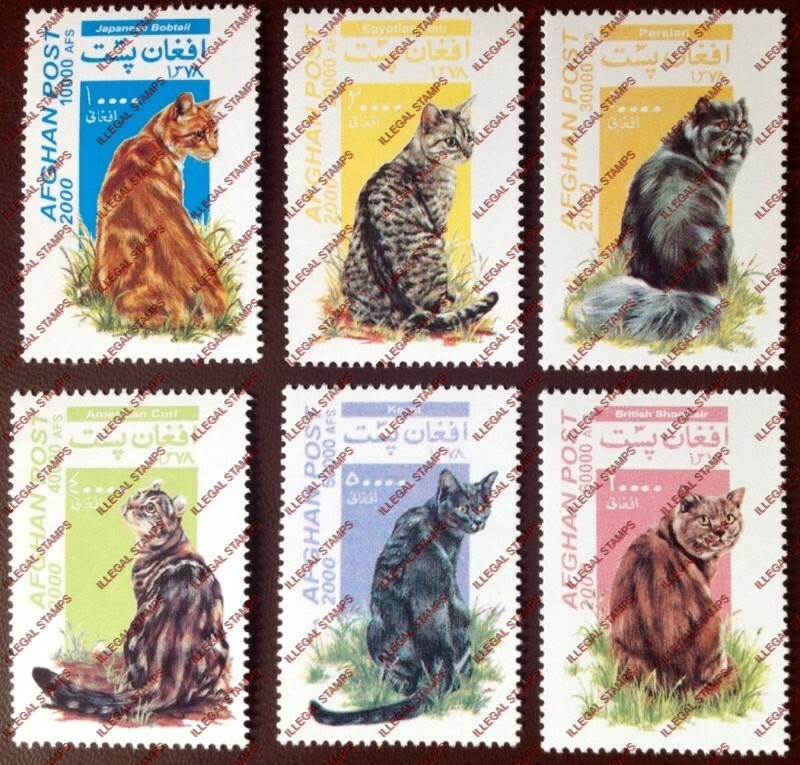 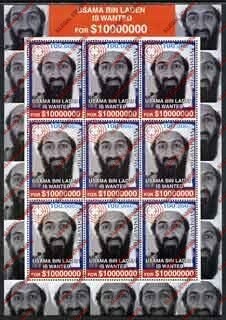 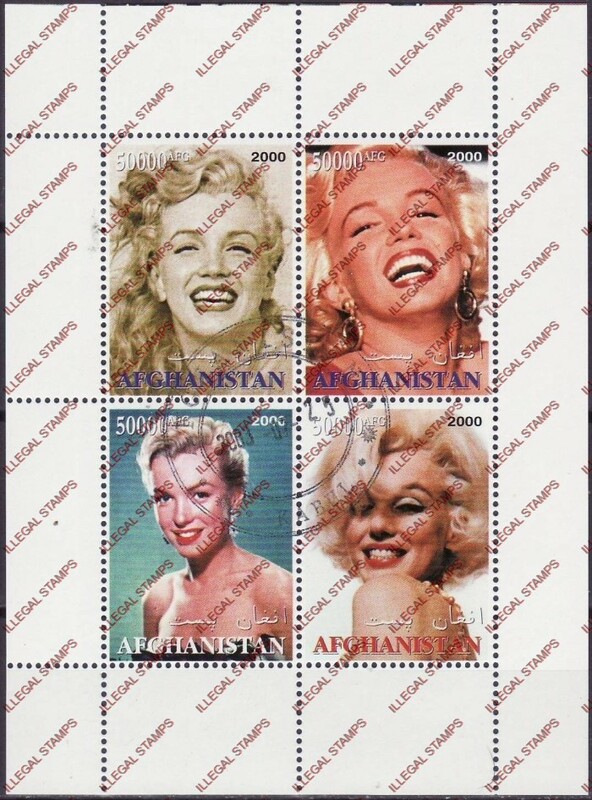 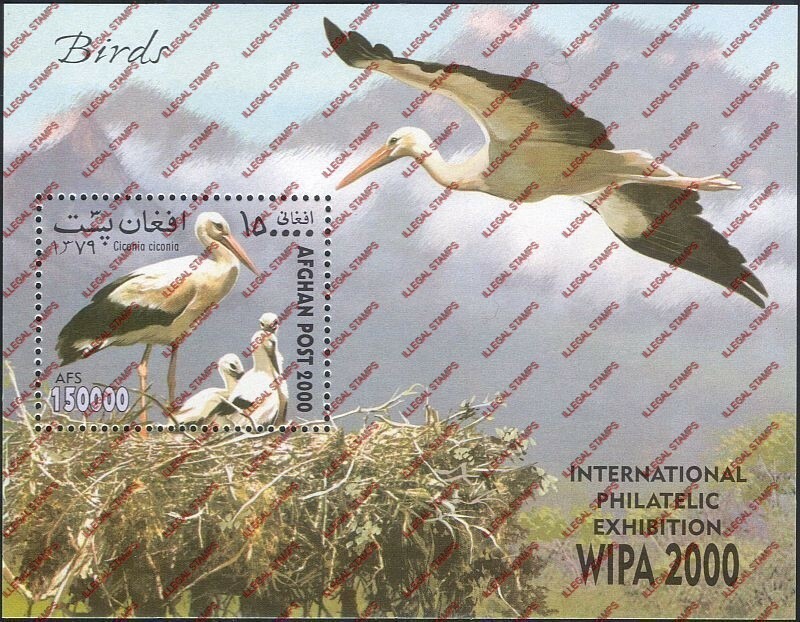 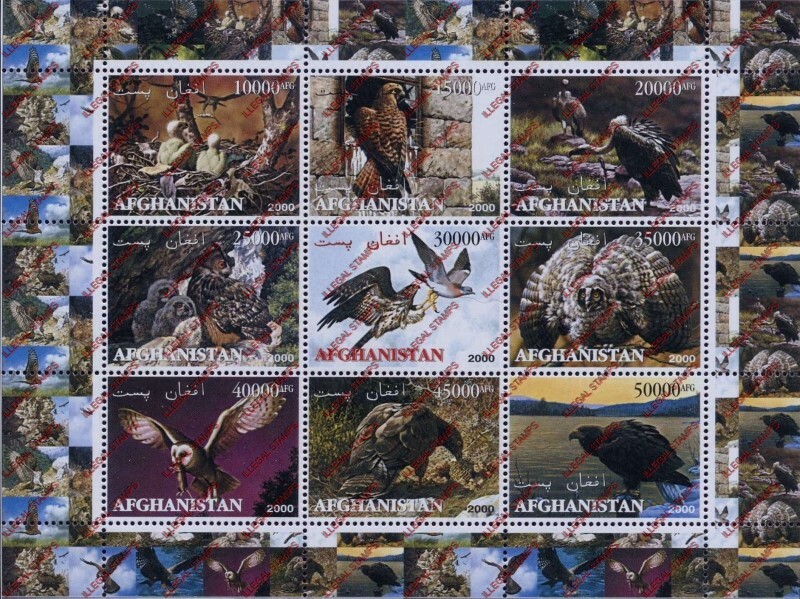 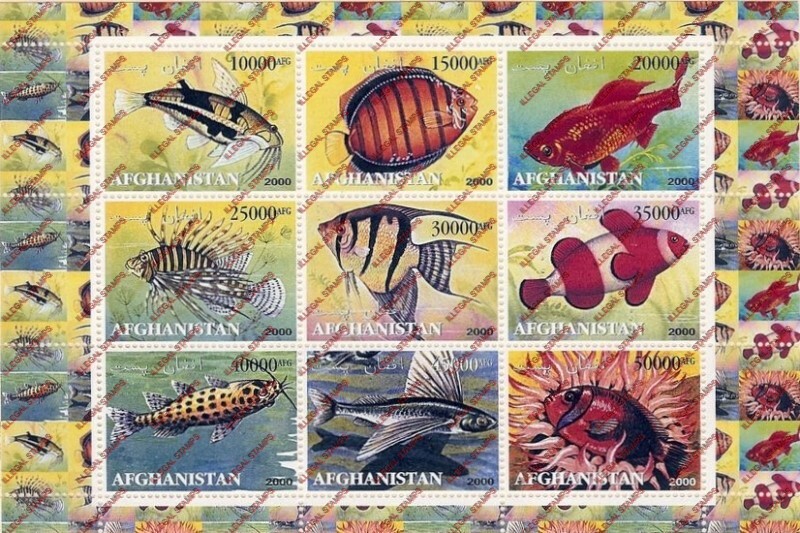 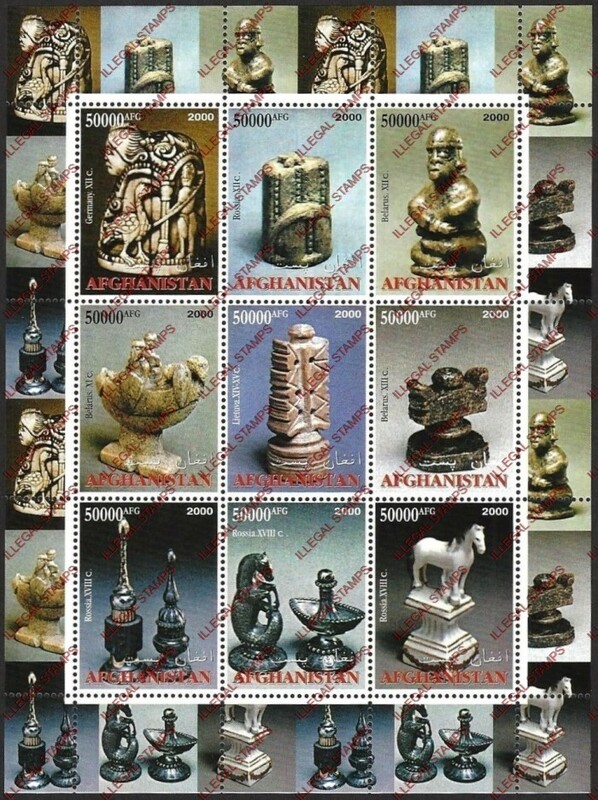 In 2001 production of the illegal stamps for Afghanistan slowed.